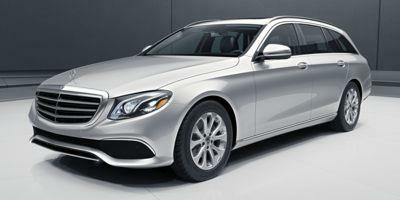 The E-Class delivers on efficiency and luxury, two staples that have made it a best-seller in the Mercedes-Benz fleet. Standard features include: 18” alloy wheels, LED exterior/interior lighting, automated headlamps/wipers, powered sunroof, adaptive suspension system, two-zone climate control, faux leather upholstery, splitting/folding rear seating, 12.3” touchscreen, parking camera, GPS, rolling Wi-Fi, Bluetooth/USB/smartphone integration and premium audio system. 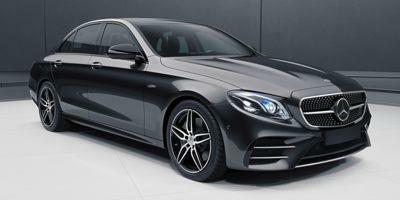 Options can add features ranging from premium leather upholstery to a collision mitigation system, powered rear sunshades, automated parking system, wireless phone charging stations, premium Burmester audio system, sport-tuning, and much more. An upgradable and turbocharged 2.0-liter four-cylinder engine powers this car, rated at 241 horsepower and 273 lb-ft of torque.